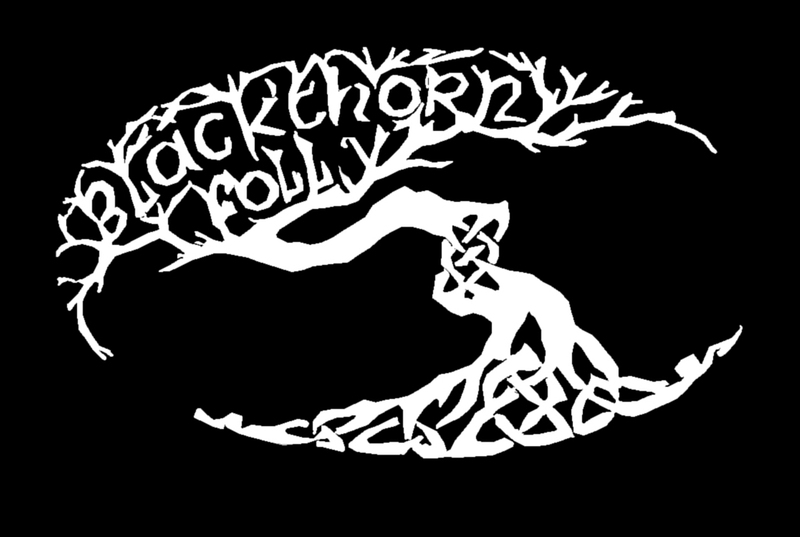 The following tracks are from an unreleased demo Blackthorn Folly was working on shortly before losing Christian Tomsey. We provide them here for posterity and memorial. Enjoy! Below are videos that have been taken at various performances over all of the years that we’ve been together.